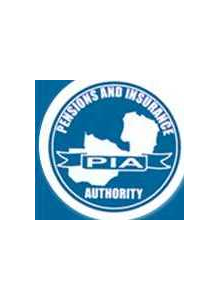 The Pensions and Insurance Authority is the regulatory and supervisory authority for the pensions and insurance industry in Zambia. The Authority was established under the Pension Scheme Regulation Act no. 28 of 1996 and the Insurance Act No. 27 of 1997 . Prior to the enactment of the Act No. 27 of 2005, PIA existed as Office of the Registrar of Pensions and Insurance under the Ministry of Finance and National Planning. To be a leading supervisory and regulatory authority in the financial sector.